ADA Wheelchair & Gurney Accessible Vans. New & Used Vans in Stock! ... ADA Wheelchair & Gurney Accessible Vans. New & Used Vans in Stock! 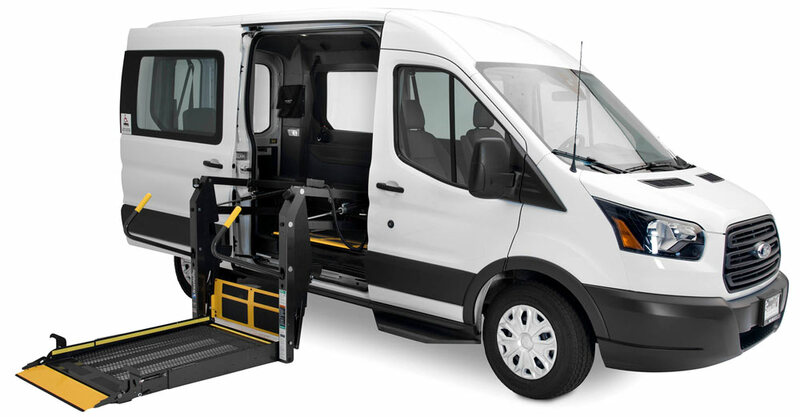 We are the nations leading manufacturer of commercial ADA wheelchair accessible vans and preferred vendor for many of the largest healthcare facilities, transportation companies, and adult day care centers in the country. We are the leading manufacturer specializing in mobility conversions. We have over 250 vans in stock. Buy direct or select from one of our certified dealers. 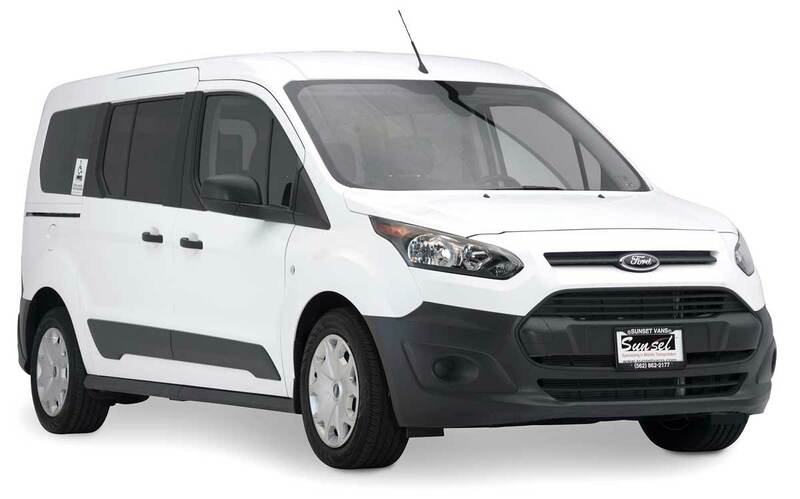 The RAM ProMaster City Wagon and Wagon SLT with the Sunset Vans manual rear ramp conversion brings to market, industry leading value for the mobility transportation segment. Sunset Vans specializes in manufacturing dependable and functional para transit vehicles that are easy to operate and hold up against the rigorous demands that the transportation industry requires. Sunset Vans designs its products with the highest safety standards in mind. Only the top of the line commercial grade products are used at our manufacturing facilities. This assures we deliver appealing products that not only look great but are durable and will represent your company well. Sunset Vans always has a wide selection of New and Used units in stock to provide the quickest delivery times in the industry, and to make your fleet purchasing a breeze! Our accessible vehicles can be delivered fully-registered with all ADA requirements completed. We’ll deliver your wheelchair van nationwide. Do you need a vehicle for personal transportation? Interested in a new vehicle for personal use? Receive the absolute best value by receiving one of our quotes with a price match guarantee. Click here to learn more. Our stress-free finance department will provide financing solutions specific to your needs. We have a large inventory of commercial mobility vehicles on hand for rapid delivery (1-2 days) or custom built in (2-3 weeks). We cater to the largest healthcare facilities, transportation companies, and adult care centers in the country. At Sunset Vans, customer satisfaction is our highest priority. Whether buying your first van or replacing your entire fleet. We will be here to help! We’re happy to help! Call us at 888-280-8267 to learn more!